The DJ and producer Sandro Roos (CIIMERA) was born in the year 1994 in Germany. 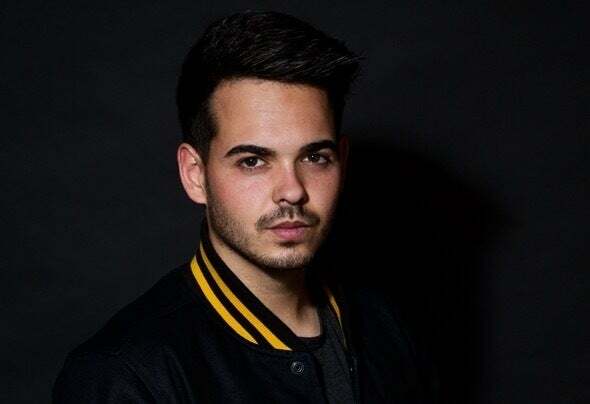 After finishing the school he started an traineeship as an electrican.In the year 2012, he started with his hobby as a DJ/producer and gained a lot of information and so his interesting for EDM music grew more and more, such as the mix and produce of tracks. CIIMERA signed at Ensis Records (Ensis Records Compilations), Alveda Music (Encourage Records) & Complex Drop Records and many more. His genre is Electro house, Big Room, Progressive House.